The strength of our team comes from respecting our differences and our mutual trust. 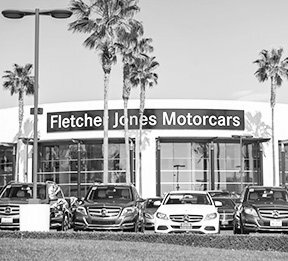 At Fletcher Jones Imports we set the standard by consistently producing outstanding results through a commitment to continuous and never-ending improvement. That is why we pursue dynamic change and drive it by encouraging creativity and individual initiative. Our team thinks, communicates, and acts in a manner that exemplifies personal and professional excellence. We believe that-in the end-it’s always the extraordinary efforts of our team members working together, that makes great things happen. The administrative department at Fletcher Jones Imports paves the way for future development. They oversee all employee and business relations including: payroll, budgeting, planning and organizing to keep the company running smoothly. If you’re tech savvy, thrive on numbers, and have excellent communication skills, apply for a position in our Administrative department. 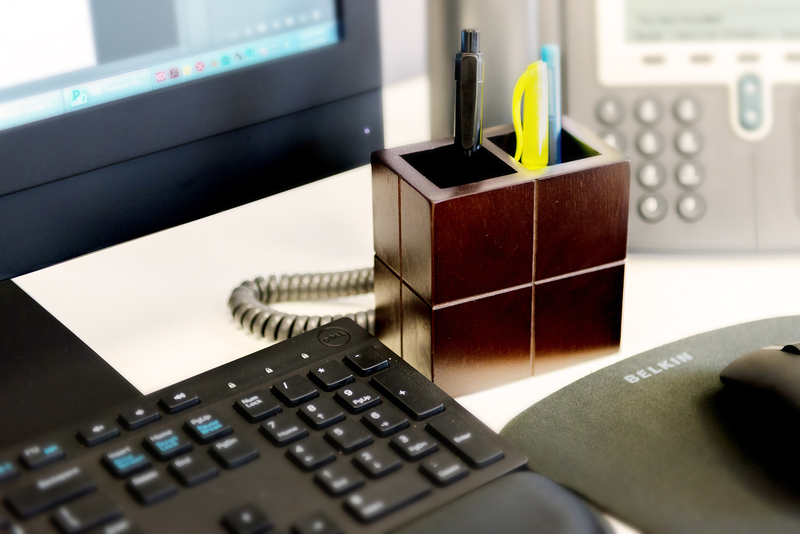 The Fletcher Jones Business Development Center (BDC) continually strives to provide an excellent work environment. At the BDC, we focus on selling the Fletcher Jones experience through direct client contact to drive traffic for the sales team. We know how important it is to feel secure. 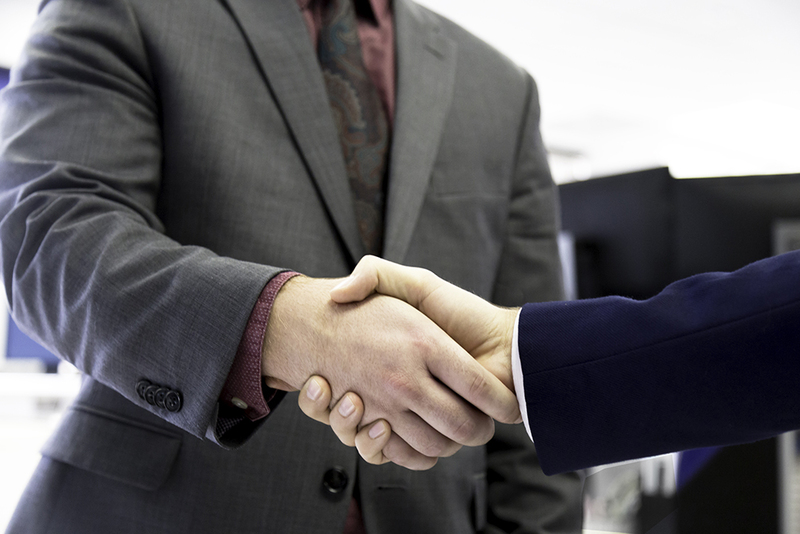 As part of the BDC team, you will receive generous benefits and compensation, as well as the ability for advancement. 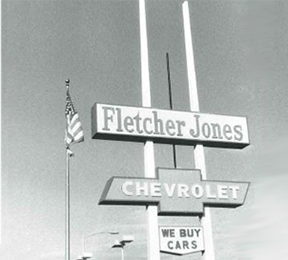 We want all our guests at Fletcher Jones Imports to experience exceptional service. That is why the Fletcher Jones Imports sales team consists of dynamic individuals with great interpersonal communication skills. Consider applying for a position in our sales department where you will have the ability to thrive in a competitive sales environment and receive great benefits and incentives. 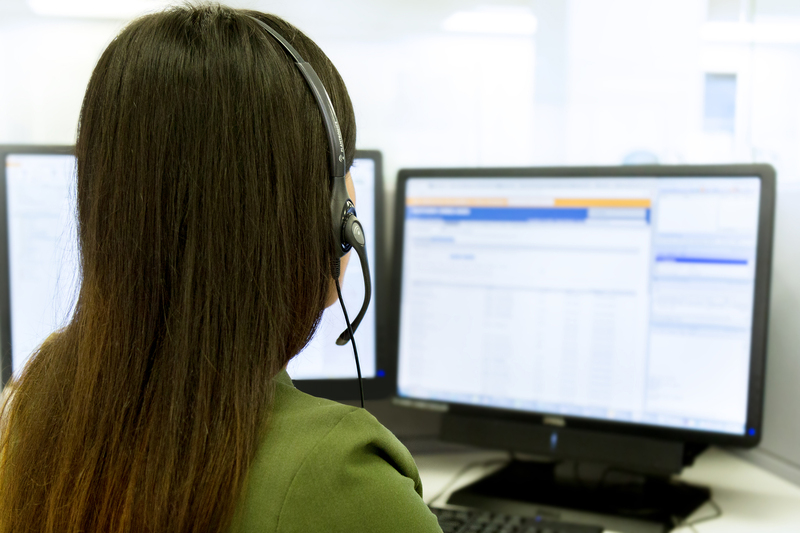 Are you a problem-solver and have an eye for detail? If so, apply for one of the many career opportunities in the Fletcher Jones Imports service department. 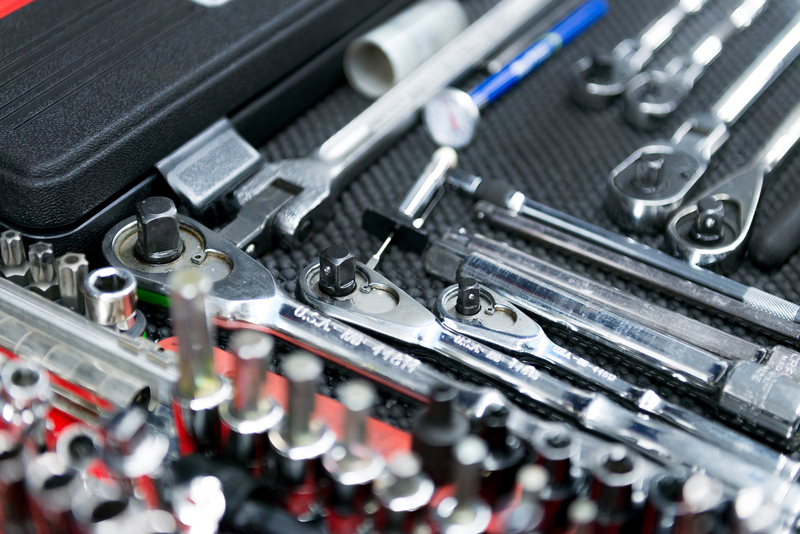 Our team focuses on performing vehicle repairs and maintenance work in accordance to, not only dealership and factory standards, but also to our guests’ needs and expectations.